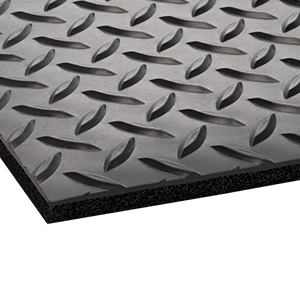 With its incomparable durability, Industrial Deck Plate is by far the most widely used style of product in the industry. 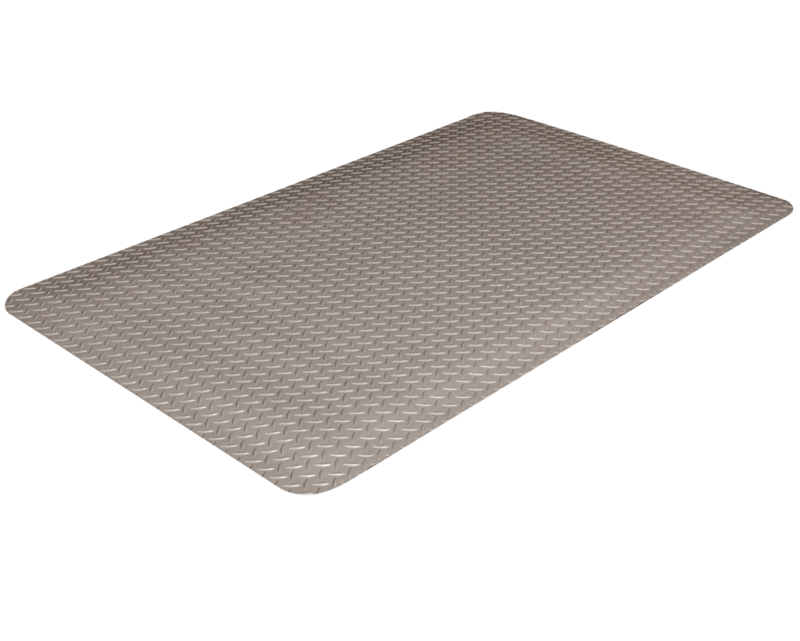 Long lasting ergonomic mat designed for work stations where oil and chemicals are used. Relieves stress on knee, foot and ankle joint pressure points resulting from long standing. 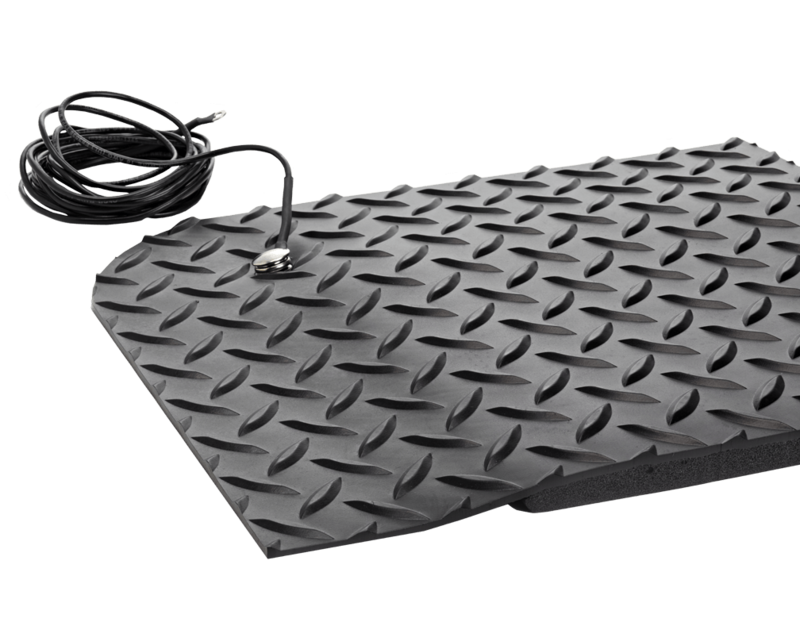 Provides maximum slip resistance to protect workers from slips and falls. 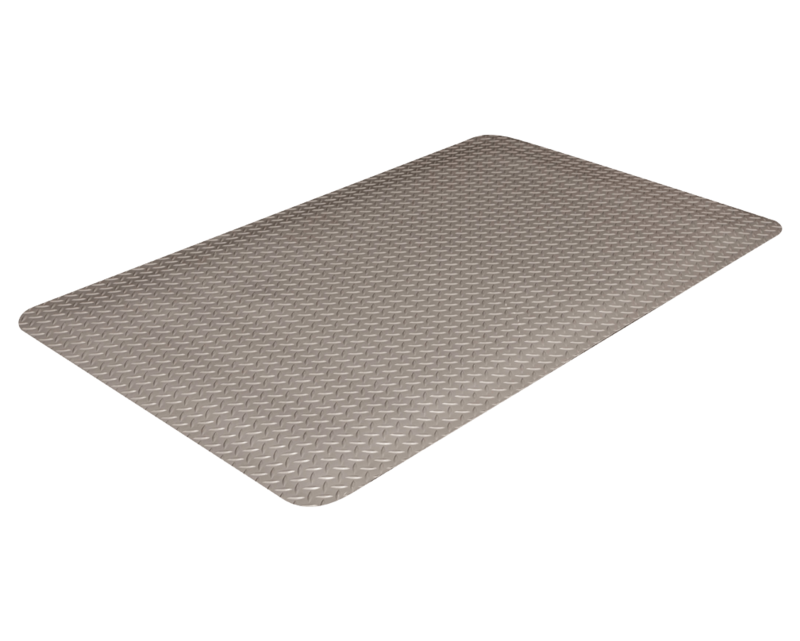 Provide a medium to heavy duty solution for dry areas e.g. : Finishing Station, Assembly Station, andWork Station. *75' rolls are manufactured to a tolerance of ± 1'. Full rolls are not beveled on ends unless specified. Rolls with beveled ends are priced as custom cuts. 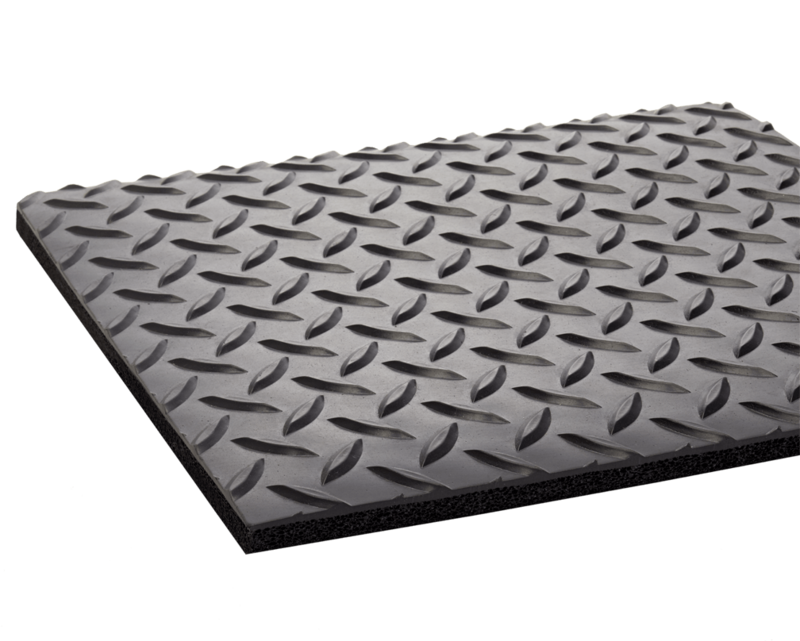 Custom sizes can be made for larger applications.